Here is an interesting interview with Quentin G, CEO AsterData, Marketing trumpeting aside apart-the insights on the whats next vision thing are quite good. As you look down the road, what are the three major challenges you see for vendors who keep trying to solve big data and other “now” problems with old tools? First, performance, specifically, poor performance on large data volumes and heavy workloads: The pre-existing systems rely on storing data in a traditional DBMS or data warehouse and then extracting a sample of data to a separate processing tier. 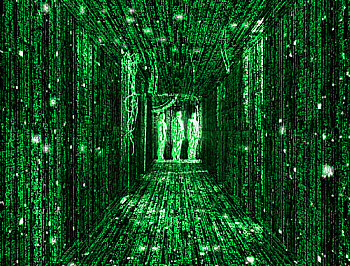 This greatly restricts data insights and analytics as only a sample of data is analyzed and understood. As more data is stored in these systems they suffer from performance degradation as more users try to access the system concurrently. Additionally moving masses of data out of the traditional DBMS to a separate processing tier adds latency and slows down analytics and response times. This pre-existing architecture greatly limits performance especially as data sizes grow. Second, limited analytics: Pre-existing systems rely mostly on SQL for data querying and analysis. SQL poses several limitations and is not suited for ad hoc querying, deep data exploration and a range of other analytics. MapReduce overcomes the limitations of SQL and SQL-MapReduce in particular opens up a new class of analytics that cannot be achieved with SQL alone. And, third, limitations of types of data that can be stored and analyzed: Traditional systems are not designed for non-relational or unstructured data. New solutions such as Aster Data’s are designed from the ground up to handle both relational and non-relational data. Organizations want to store and process a range of data types and do this in a single platform. New solutions allow for different data types to be handled in a single platform whereas pre-existing architectures and solutions are specialized around a single data type or format – this restricts the diversity of analytics that can be performed on these systems. San Carlos, CA – September 22, 2010 – Aster Data, a market leader in big data management and advanced analytics, today announced that it has closed a $30 million Series C round of financing led by both new and existing investors. The company will use the new funding to accelerate growth, scale operations, and expand its global market share in the $20 billion database market – a market that is experiencing rapid growth as a result of both the explosion in data volumes across organizations and the urgent need to deliver a new class of analytics and data-driven applications. The Series C round of funding includes previous investors Sequoia Capital, JAFCO Ventures, Institutional Venture Partners, Cambrian Ventures, as well as an additional new strategic investor. Also investing in this round is early investor David Cheriton, who previously backed high-growth companies including Google and VMware, and co-founded several successful technology companies. Aster Data’s customers are experiencing explosive data growth across their organizations and recognize the need for rich, advanced analytics that give them deeper insights from their data. Key executive hires: Quentin Gallivan, former CEO of both PivotLink and Postini and EVP of worldwide sales at Verisign, recently joined the company as Chief Executive Officer. In addition, earlier this year, John Calonico, previously at Interwoven, BEA, and Autodesk, joined as Chief Financial Officer; and Nitin Donde, formerly an executive at EMC and 3PAR, joined as Executive Vice President Engineering. The strength and experience of Aster Data’s management team helps further establish a strong operational foundation for growth in 2010 and beyond. Data Warehouse Database Management Systems Magic Quadrant, published 2010 *; was recently named 2011 Tech Pioneer by the World Economic Forum; was named “Company to Watch” in the Information Management category of TechWeb’s Intelligent Enterprise 2010 Editors’ Choice Awards; and was awarded the 2010 San Francisco Business Times Technology and Innovation Award in the Best Product and Services Category. Aster Data nCluster 4.6 includes a column data store, making it the first hybrid row and column MPP DBMS with a unified SQL and MapReduce analytic framework for advanced analytics on large data sets. This year, Aster Data also delivered the most extensive library of pre-packaged MapReduce analytics totaling over 1000 functions, to ease and accelerate delivery of highly advanced analytic applications. Aster Data’s analytic database, also called a ‘Data-Analytics Server’ is specifically designed to enable organizations to cost effectively store and analyze massive volumes of data. Aster Data leverages the power of commodity, general-purpose hardware, to reduce the cost to scale to support large data volumes and uniquely allows analysis of all data ‘in-database’ enabling richer and faster processing of large data sets. Aster Data’s in-database analytics engine uses the power of MapReduce, a parallel processing framework created by Google. Here is an interview with Tasso Argyros,the CTO and co-founder of Aster Data Systems (www.asterdata.com ) .Aster Data Systems is one of the first DBMS to tightly integrate SQL with MapReduce. Ajay- Maths and Science students the world over are facing a major decline. What would you recommend to young students to get careers in science. [TA] –My father is a professor of Mathematics and I spent a lot of my college time studying advanced math. What I would say to new students is that Math is not a way to get a job, it’s a way to learn how to think. As such, a Math education can lead to success in any discipline that requires intellectual abilities. As long as they take the time to specialize at some point – via postgraduate education or a job where they can learn a new discipline from smart people – they won’t regret the investment. Ajay- Describe your career in Science particularly your time at Stanford. What made you think of starting up Asterdata. How important is it for a team rather than an individual to begin startups. Could you describe the startup moment when your team came together. [TA] – While at Stanford I became very familiar with the world of startups through my advisor, David Cheriton (who was an angel investor in VMWare, Google and founder of two successful companies). My research was about processing large amounts of data on large, low-cost computer farms. A year into my research it became obvious that this approach had huge processingpower advantages and it was superior to anything else I could see in the marketplace. I then happened to meet my other two co-founders, Mayank Bawa & George Candea who were looking at a similar technical problem from the database and reliability perspective, respectively. I distinctly remember George walking into my office one day (I barely knew him back then) and saying “I want talk to you about startups and the future” – the rest has become history. Ajay- How would you describe your product Aster nCluster Cloud Edition to omebody who does not anything beyond the Traditional Server/ Datawarehouse technologies. Could you rate it against some known vendors and give a price point specific to what level of usage does the Total Cost of Ownership in Asterdata becomes cheaper than a say Oracle or a SAP or a Microsoft Datawarehosuing solution. 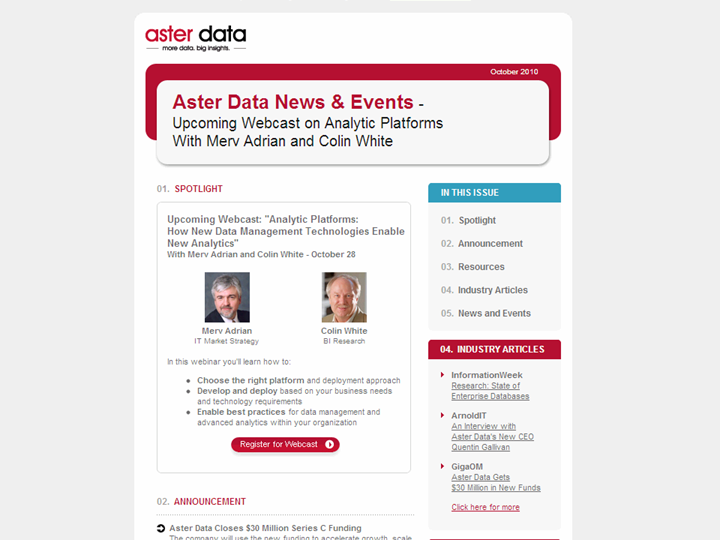 [TA]- Aster allows businesses to reduce the data analytics TCO in two interesting ways. 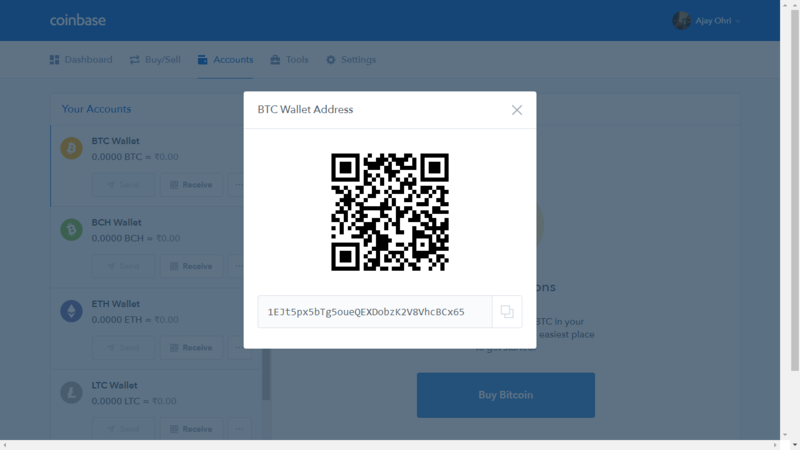 First, it has a much lower hardware cost than any traditional DW technology because of its use of commodity servers or cloud infrastructure like Amazon EC2. Secondly, Aster has implemented a lot of innovations that simplify the (previously tedious and expensive) management of the system, which includes scaling the system elastically up/down as needed – so they are not paying for capacity they don’t need at a given point in time. But cutting costs is one side of the equation; what makes me even more excited is the ability to make a business more profitable, competitive and efficient through analyzing more data at greaterdepth. We have customers that have cut their costs and increased their customers and revenue by using Aster to analyze their valuable (and usually underutilized) data. If you have data – and you think you’re not taking full advantage of it – Aster can help. Ajay- I have always have this one favourite question.When can I analyze 100 giga bytes of data using just a browser and some statistical software like R or advanced forecasting softwares that are available.Describe some of Asterdata ‘s work in enhancing the analytical capabilities of big data. 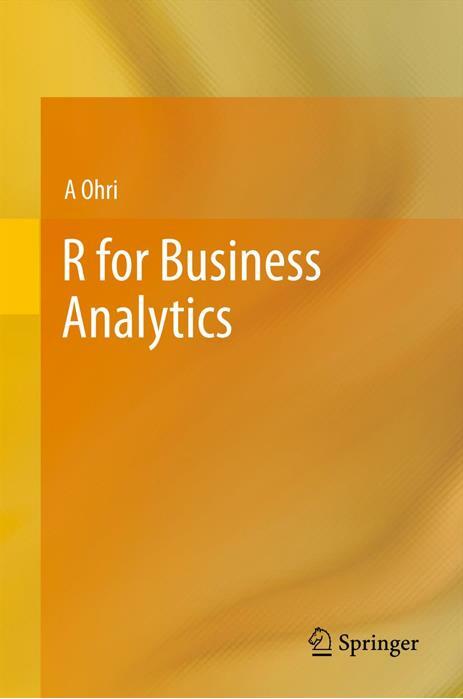 [TA]- One of the big innovations that Aster does it to allow analytical applications like R to be embedded in the database via our SQL/MapReduce framework. 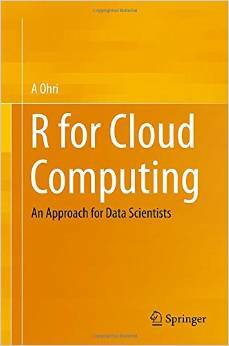 We actually have customers right now that are using R to do advanced analytics over terabytes of data. 100GB is actually on the lower end of what our software can enable and as such the cost would not be significant. Ajay- What do people at Asterdata do when not making complex software. [TA]- A lot of Asterites love to travel around the world – we are, after all, a very diverse company. We also love coffee, Indian food as well as international and US sports like soccer, cricket, cycling,and football! Ajay- Name some competing products to Asterdata and where Asterdata products are more suitable for a TCO viewpoint. Name specific areas where you would not recommend your own products. [TA]- We go against products like Orace database, Teradata and IBM DB2. If you need to do analytics over 100s of GBs or terabytes of data, our price/performance ratio would be orders of magnitude better. Tasso (Tassos) Argyros is the CTO and co-founder of Aster Data Systems, where he is responsible for all product and engineering operations of the company. Tasso was recently recognized as one ofBusinessWeek’s Best Young Tech Entrepreneurs for 2009 and was an SAP fellow at the Stanford Computer Science department. Prior to Aster, Tasso was pursuing a Ph.D. in the Stanford Distributed Systems Group with a focus on designing cluster architectures for fast, parallel data processing using large farms of commodity servers. He holds an MsC in Computer Science from Stanford University and a Diploma in Computer and Electrical Engineering from Technical University of Athens. Aster Data Systems is a proven leader in high-performance database systems for data warehousing and analytics – the first DBMS to tightly integrate SQL with MapReduce – providing deep insights on data analyzed on clusters of low-cost commodity hardware. 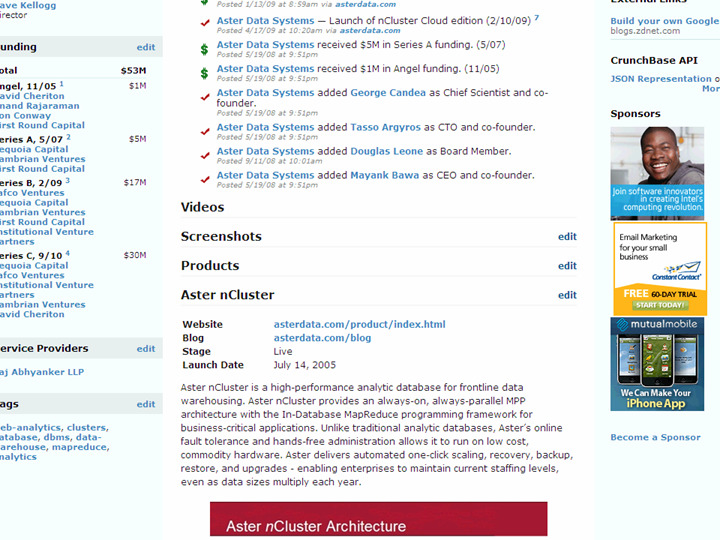 The Aster nCluster database cost-effectively powers frontline analytic applications for companies such as MySpace, aCerno (an Akamai company), and ShareThis. Running on low-cost off-the-shelf hardware, and providing ‘hands-free’ administration, Aster enables enterprises to meet their data warehousing needs within their budget. Aster is headquartered in San Carlos, California and is backed by Sequoia Capital, JAFCO Ventures, IVP, Cambrian Ventures, and First-Round Capital, as well as industry visionaries including David Cheriton, Rajeev Motwani and Ron Conway.